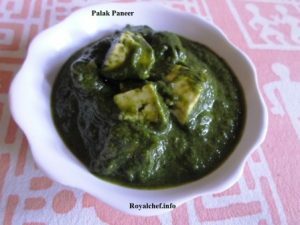 This is a most simple and easy to understand step-by-step Recipe preparing at home tasty and delicious Restaurant Style Palak Paneer, a most popular main course vegetable dish in most parts of India. Clean and wash the Spinach Leaves. In a big sized vessel, add 2 cups of Water, add the Spinach Leaves, and boil them for 5-7 minutes on a slow flame. Then grind the cook Spinach Leaves into a paste. Grind the Onion, Ginger-Garlic, Green Chilies. Heat the Oil in a Kadai and add the grounded Onion paste and sauté for 4-5 minutes on a slow flame. Then add the Salt, grounded Spinach Paste, Cinnamon Powder and mix it well. Cook the Spinach for 4-5 minutes on a slow flame. Then add the Fresh Cream, Paneer pieces, mix it well and cook for a minute. 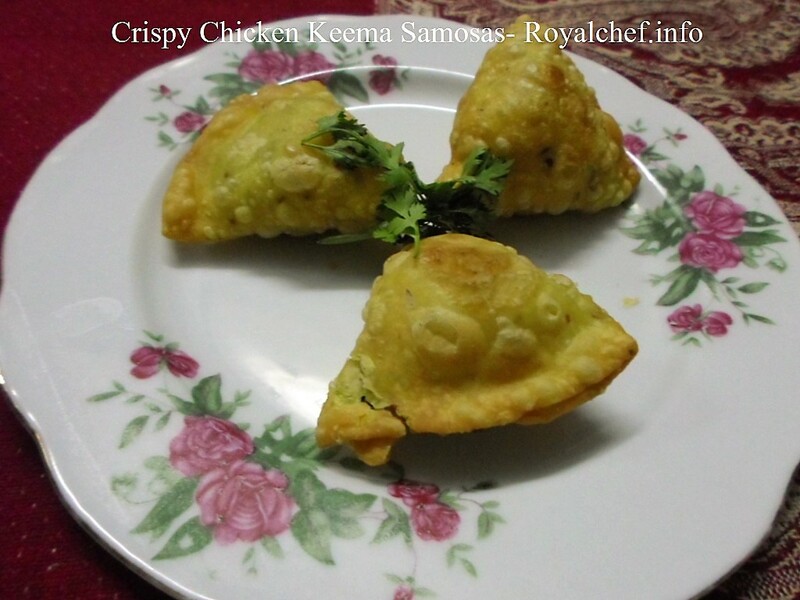 Serve hot with the Paratha or Nan. Using fresh spinach leaves make the Palak Paneer tastier. If you wish, you can use tomatoes depending upon taste. Do not use Haldi as it changes the color of the Palak. Use fresh Paneer. 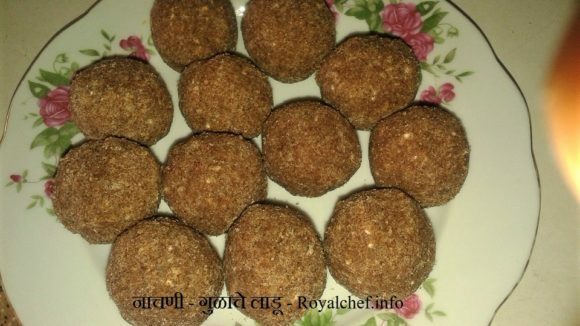 If Paneer in not available, it can be replaced by boiled and fried potatoes.